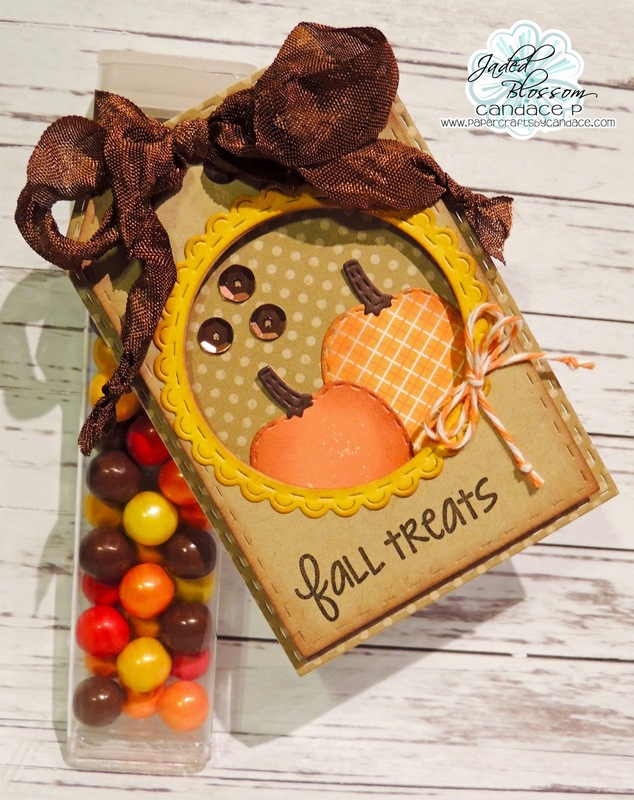 Super cute treat and tag!!! I am just in love with this .... I love this time of year!! I love this tag! Beautiful! !